8x8 Elite Touch Implementation Program | 8x8, Inc.
Get everyone communicating and collaborating today! Everything you need to get your 8x8 service successfully implemented and adopted. 8x8 Elite Touch Implementation Services for Virtual Office and Virtual Contact Center help accelerate successful deployments for any size business and for any level of complexity. 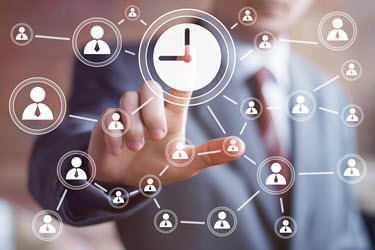 We help you realize the fastest time to value—from single site deployments to large and complex requirements that typically involve multiple sites, global implementations and integration with CRM or other back-end systems. Take advantage of 8x8’s proven methodology and extensive experience earned from more than 50,000 customer implementations. 8x8 provides expert Virtual Office Implementation assistance to ensure you are up and running quickly and efficiently while maximizing the value of your Virtual Office solution. Choose the edition that fits your business needs. 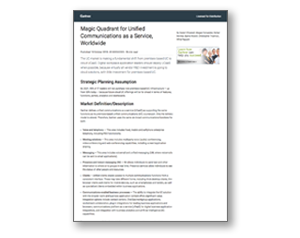 Plus Edition: Provides hands-on provisioning assistance to get your communications solution up and running quickly. Custom Edition: Provides customized implementation and professional services tailored to your specific requirements. Virtual Contact Center Implementation Services are tied to your Edition to ensure you get fastest time to market and maximum value from your system. Quick Start Implementation: Services for Virtual Contact Center Standard Edition “Voice Only” deployments providing the setup, configuration and testing you will need to provide your customers the best possible service over the phone. Custom Implementation: Services for all Virtual Contact Center Editions including multi-channel, distributed deployments, enhanced IVR custom applications, co-browse and more defined by a custom statement of work. With more than 4,500 employees worldwide, 8x8 worked with NetSuite to onboard the first 2,400 employees by the end of August 2015 across nine locations—delivering a record-breaking six-week deployment in the final seven sites.